Knitting and crocheting are suddenly hip and no longer just for grandma. In Milwaukee there are quite a few boutiques that specialize in retailing high-quality fibers—some are even culled from Midwestern flock or sport eco-friendly aspects, like organic cotton, bamboo, or recycled fibers. 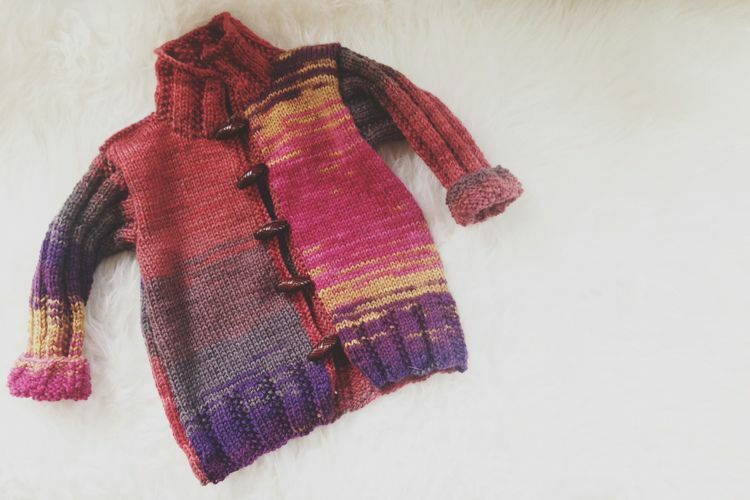 Each shop is owned or managed by a knitter, so you can trust that the products are perfectly suited for your next project, whether you’re angling for a scarf, a pair of mittens or a beret. Classic shops like Loop in Riverwest and Ruhama’s in Whitefish Bay may have closed in recent years but thankfully there’s a new crop of places that love to knit and purl. Some teach classes, too, which are great for beginners and seasoned knitters and crocheters alike. On a Saturday and Sunday at the end of April, knitters flock to the Dairy State for the Wisconsin Alpaca & Fiber Fest, a gathering of knitters and breeders alike, with classes and vendors. In addition to the seven small businesses below, stores like Fischberger’s Variety in Riverwest sells yarn, as does Planet Bead in downtown Milwaukee. Open since 2015—and owned by Kate Mau, an art-history professor, avid knitter and former manager at Anthropologie—Wild Haven Fiber Company is snug on Kinnickinnic Avenue in the Bay View neighborhood of Milwaukee. Classes coach in beginning, and advanced topics, taught by guest instructors. Fibers are arranged in cubbyholes and there’s a communal table to house knitters and crocheters who are dropping by to think about their next project. Not just for those who know how to purl and knit, Mau strives to view her store as a place for those who love the DIY lifestyle. Owned by weaver and fiber artist Barbara Chappell since 1999, Fiberwood Studio sells yarn and other fibers, as well as magazines and books devoted to the craft. There’s even looms and spindles for sale. Events and classes are published on Fiberwood Studio’s website, covering topics like creating felted bowls, learning to weave on a floor room, or gathering the basics in knitting. This shop is located on the West Side of Milwaukee. Located in Grafton, which is in Ozaukee County a half-hour drive north of downtown Milwaukee, Grafton Yarn Store hosts knitting contests, open-knitting sessions, classes linked to a certain project (such as a veil stitch cowl), and late-night “knit-nights.” A comfy leather sofa invites shoppers to linger, and patterns entice your next project.